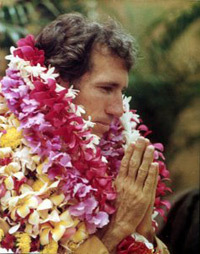 This site features a collection of the writings of Jagad Guru Chris Butler (Siddhaswarupananda Paramahamsa) a living yoga master. 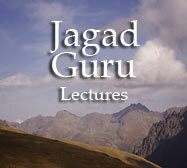 Because Jagad Guru can present spiritual wisdom in a down to earth, scientific and philosophical manner rather than dogmatically and fanatically, countless people who were previously skeptics now find a genuine spirituality that has real application in their daily lives. If you are interested in the subject matter of this site and would like more information concerning related works by Chris Butler, please write to the Secretary of the Science of Identity Foundation.